This novel magic mushroom grower's guide offers new organic methods that are simpler than any before made available to the public for growing mushrooms. It also offers innovative improvements on popular techniques of magic mushroom cultivation and is lavishly illustrated with explicit drawings and 15 full color photographs. 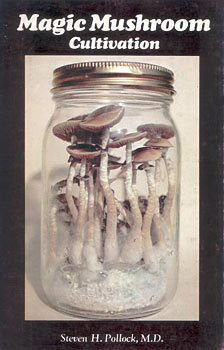 A Must for Magic Mushroom Enthusiasts!